Call 928-433-6775 to schedule your first appointment. If you've noticed changes to your hearing, there's a practical way to improve your ability to hear the sounds around you. You can turn to Miracle-Ear® for support. After more than 70 years in business, we're able to provide hearing aids in a variety of shapes and sizes, and we cater to people with varying levels of hearing loss. When you come to our local hearing aid center in Flagstaff, we'll give you a free hearing test,* and our experienced specialists can help you find the best match for your needs. You'll find that our hearing aids with GENIUS™ Technology can allow you to participate more fully in a range of activities. Because of their innovative features, you can seamlessly transition from one listening environment to another without compromising your sound quality. If you ever need to make small adjustments, you can do so using the GENIUScontrol app** on a smartphone. Should You Get Hearing Aids? 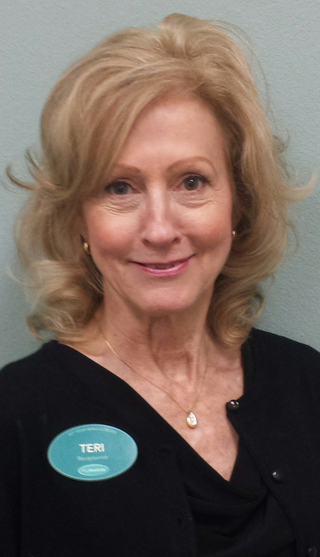 Shaine has worked with Miracle-Ear since 2004 as a Board Certified Hearing Instrument Specialist. 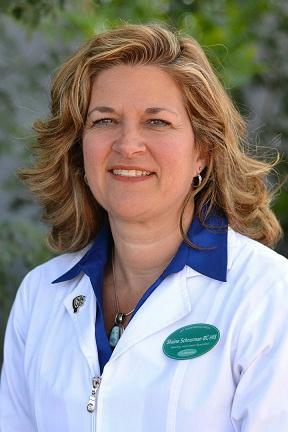 Shaine has her Dispensing license through the state of Arizona and is Nationally Board Certified as a Hearing Instrument Specialist. 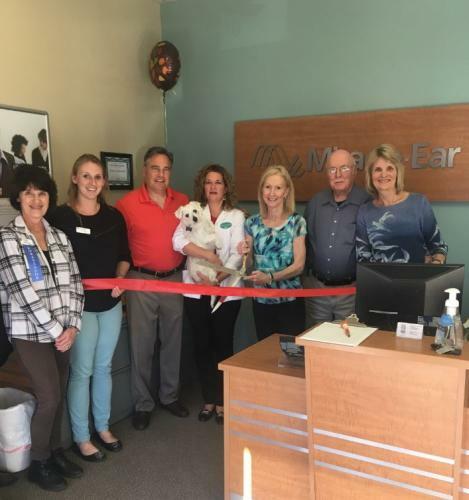 She is Miracle-Ear certified, an active member of the Hearing Healthcare Providers of Arizona and a member of the International Hearing Society. Shaine enjoys meeting nice people and helping them continue to communicate effectively with their friends and family. Teresa has been working with Miracle-Ear as a Front Office Associate since 2012. Teresa received "2013 Receptionist of the Year Award" and is a Miracle-Ear Certified Front Office Associate. Teresa enjoys the interaction with the customers and helping them with their needs.